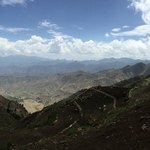 From October to May, Ethiopia has its dry season. 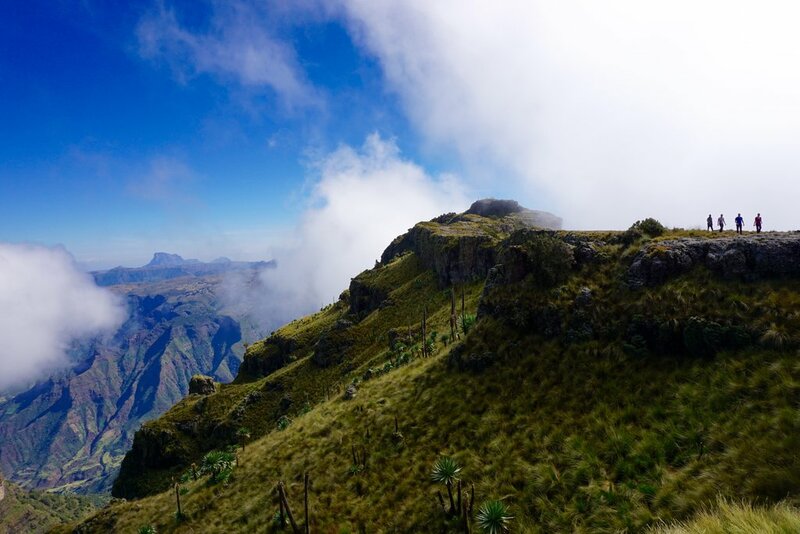 This is the time of year when most travelers choose to come to Ethiopia and hence can be classified as its 'peak season'. Occasionally there is some rainy weather, although this is usually nothing more than the odd light shower. 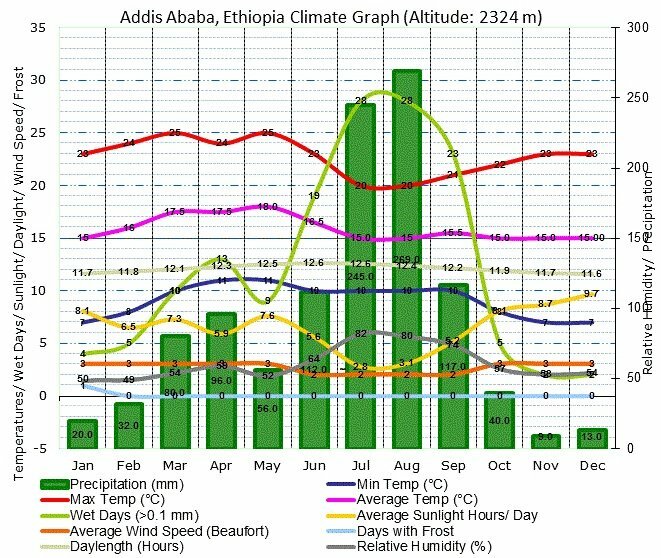 The period from December to February can be classified as Ethiopia's 'winter' season when the overall climate is a little cooler than during the rest of the year. From March to May, temperatures are on the rise again. 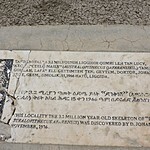 In Addis Ababa, May can often be the hottest month. 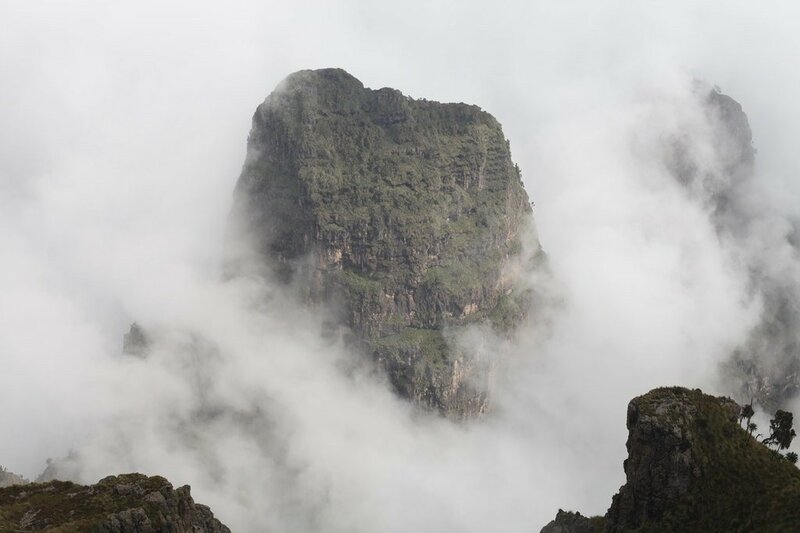 During the period from June to August, Ethiopia enjoys its summer monsoon season, when rainfall is at its heaviest and thunderstorms often occur. Whilst it is quite cloudy at this time of year, visitors can usually enjoy at least a couple of hours of sunshine each day, mostly in the morning. Visiting Ethiopia during the Christian Orthodox festivals makes for an unforgettable experience. The most famous ones are Meskel (September 27) and Timkat (Ethiopian Epiphany, January 19), beside the common holidays Christmas (January 7) and Easter (varies).